Yoga and acupuncture are very popular in the western world as a way to treat certain aches and pains. 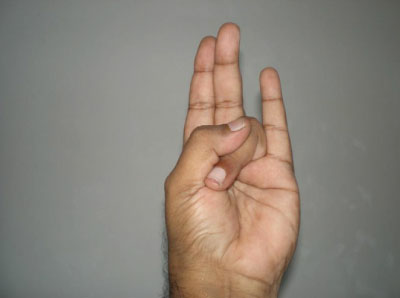 Mudra is less known, yet a very effective practice. 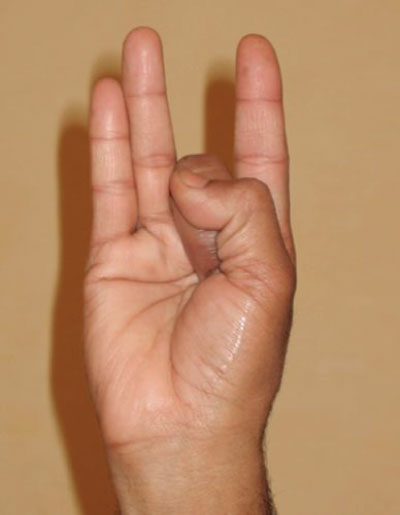 Mudras are certain hand positions that are designed to stimulate different parts of your body and mind. 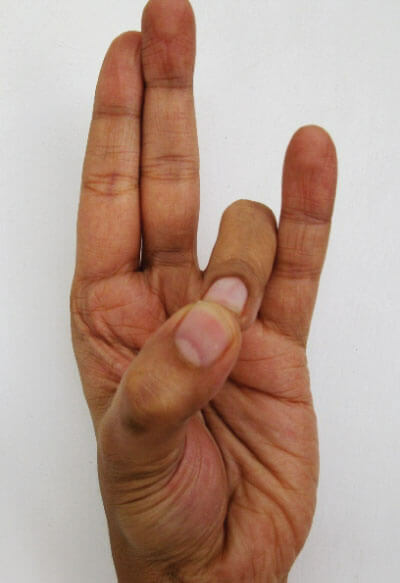 Originating in India, these mudras are designed to stimulate ALL parts of the body and mind. 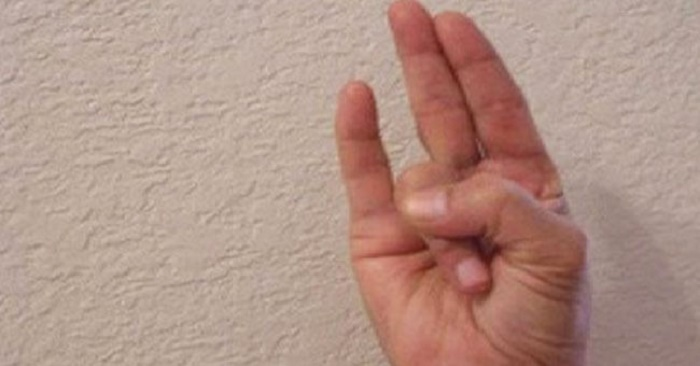 There are 8 basic gestures, and when you see what they can do, you'll be trying them right away! 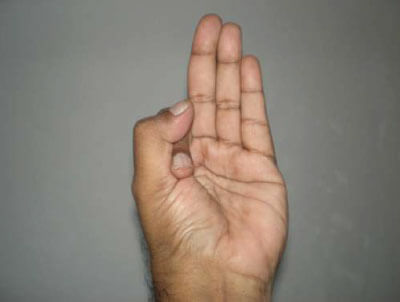 This gesture increases the air element, and to help with enthusiasm, creative thinking, and drowsiness. This is intended to decrease the air element and to help people with an overanxious mind. It is good for aggressive and hyperactive people as well. 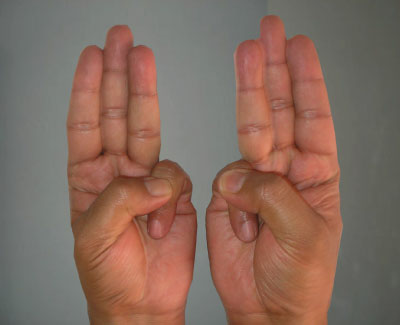 This gesture aims to increase the space element, and to relieve fear, sorrow, anger, and congestive issues. It also detoxifies the body from metabolic waste. 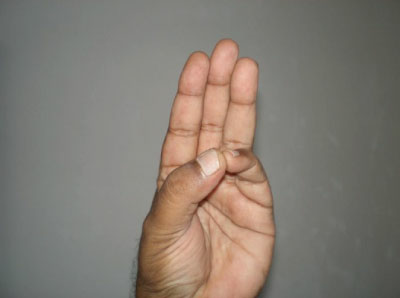 This gesture increases the water element. It will aid with painful joints, arthritis, and cramps. 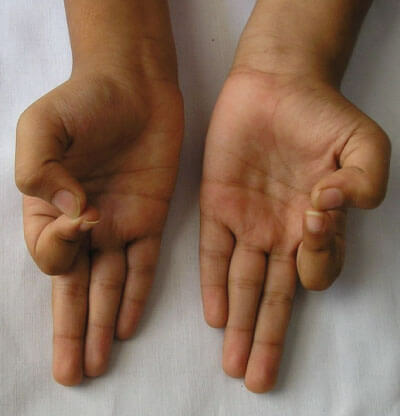 This gesture decreases the water element, and is good for those who have excessive sweat glands, runny noses, and watery eyes. 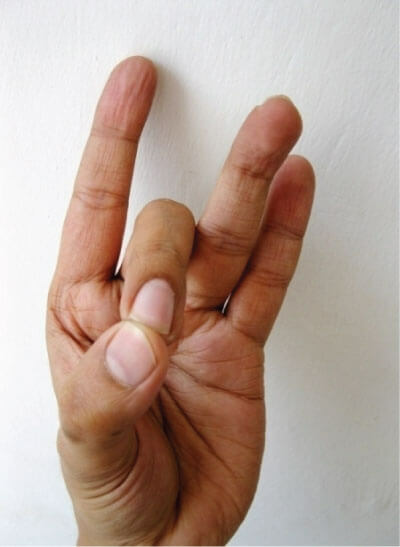 These basic hand gestures can help your body function right, and you can practice them even while sitting at your desk!